One of the most common questions the DIY community has is trying to figure out what type of plastic they have or need. Maybe you have an old part or sample and you forget what it is? Perhaps the two plastics people most want to differentiate between are acetal and UHMW (or other polyethylene). But they both come in white and black and they kind of look similar, so what to do? 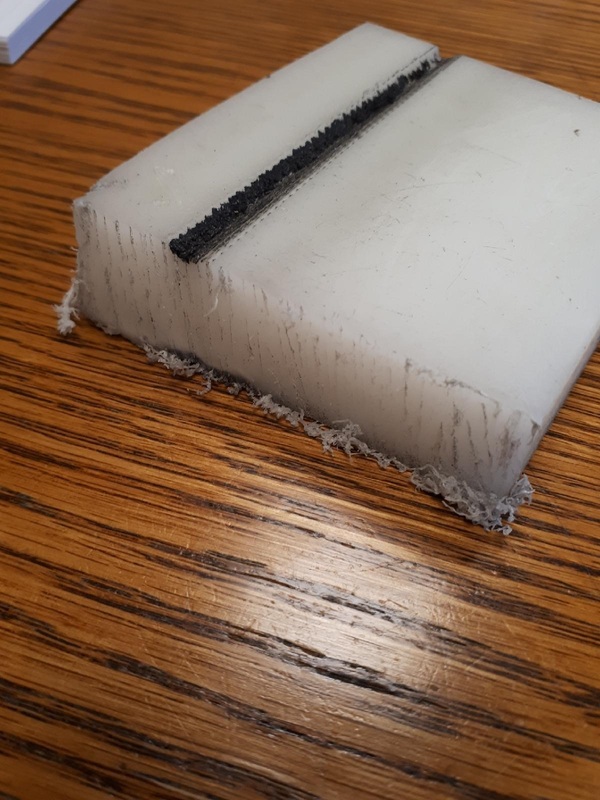 Well, if you’re familiar with the two plastics UHMW or HDPE will feel different: more waxy and lighter than the acetal which almost feels like more of a metal than anything.